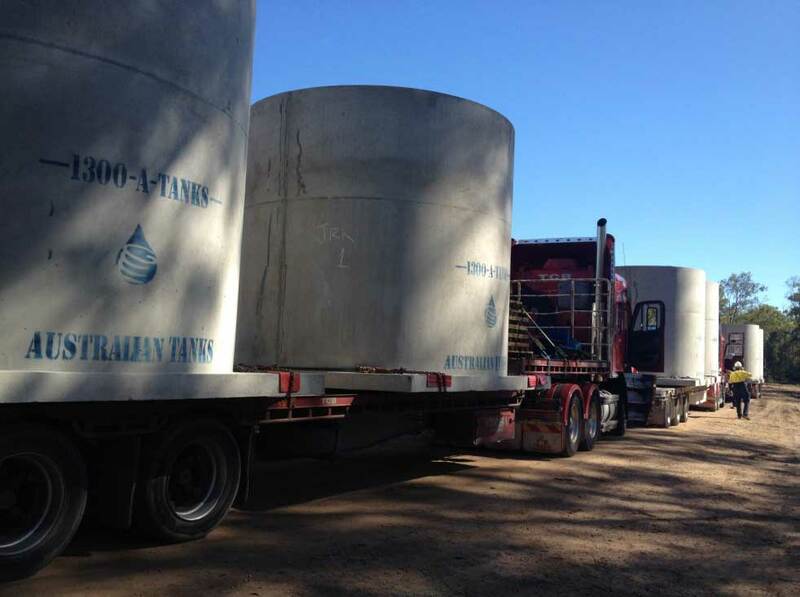 ​Whether you are harvesting rain water or collecting it for part of a reuse system in a commercial or industrial setting, the Australian Tanks range of anti-floatation and trafficable tanks offer ease and simplicity for underground solutions. 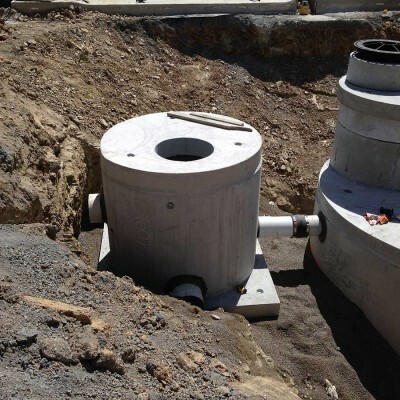 If space is a challenge or you regard tanks as unsightly or obtrusive, then there is no easier way than to bury tanks out of sight. 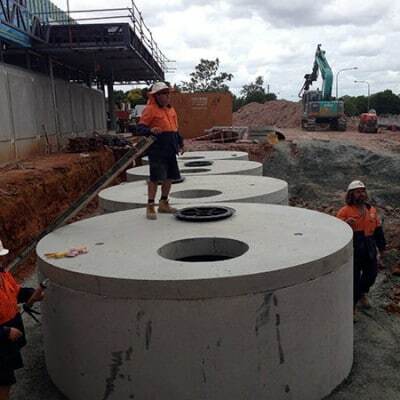 All Australian Tanks are built to strict Australian Design Standards and are cost effective; supplied with committed customer focus and fully backed solutions. 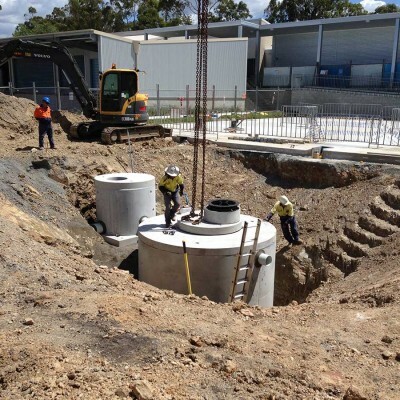 Australian Tanks can supply tanks from as small as 2300 litres up to many hundreds of thousand litre solutions; with or without filtration and pumping requirements. 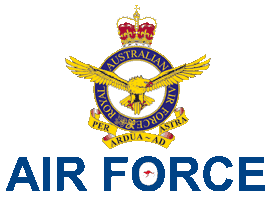 Defence sites including Enoggera, Oakey, Canungra and Greenbank, Richmond NSW, Eclipse Hill WA. 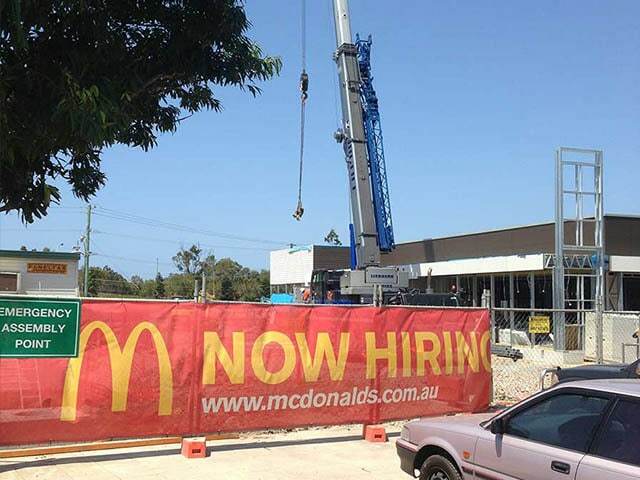 Numerous McDonalds stores throughout Queensland and New South Wales. system is certifiable, with increasing numbers of engineers incorporating our system into their design. 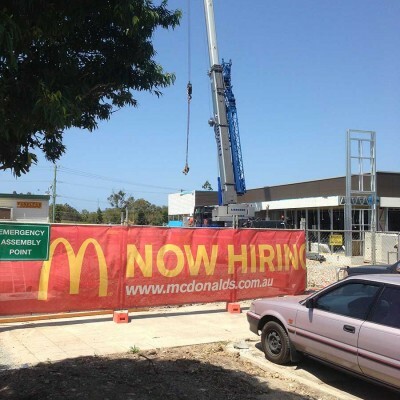 or built-on-site systems. Additionally, the lifecycle costs measure well against alternatives as they are very easy to access, clean and maintain. 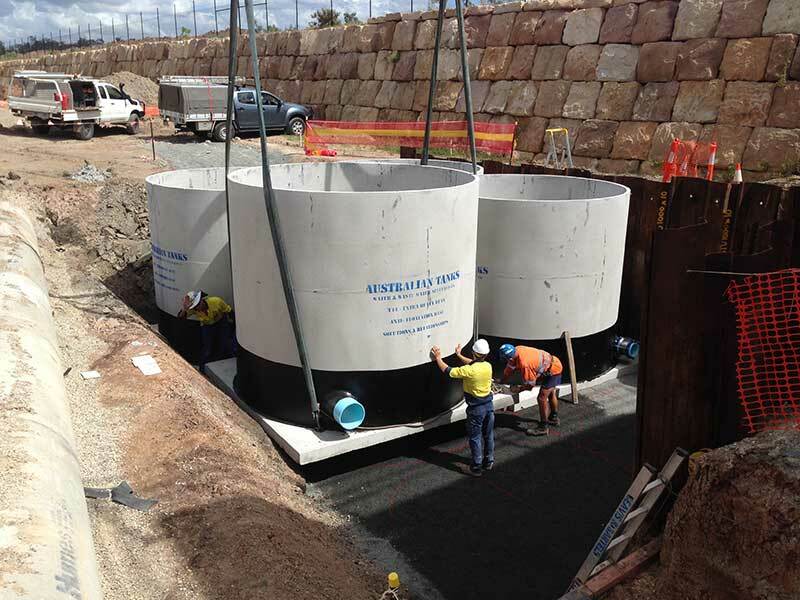 ​The full range of Australian Tanks systems are a ‘single pour’ precast concrete tank, constructed with a built-in anti-floatation base where no additional ballast is required for installation in high water table areas. 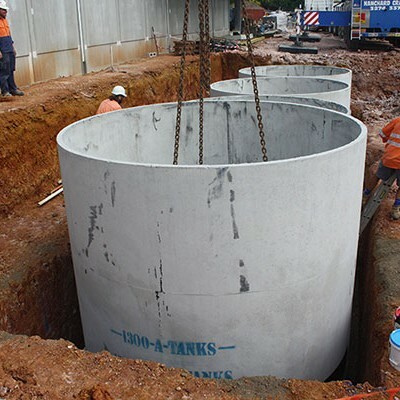 The unique anti-floatation design provides on-site efficiencies and financial savings from potentially not having to manage water trucks on-site to add ballast in the tanks (May still be required prior to backfilling depending on the water height), and not requiring project management of concrete trucks to pour and tie in a ballast footing. 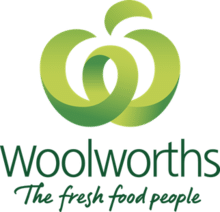 ​Australian Tanks are regularly requested to replace tanks that have been driven over and damaged. 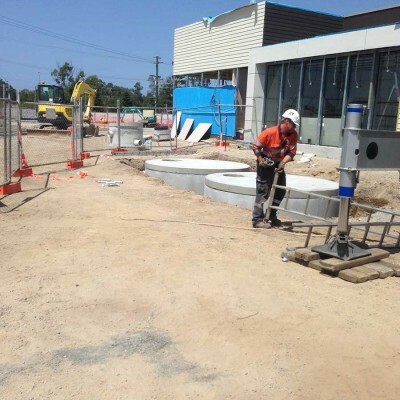 Many times these tanks have been installed in non-trafficable areas, such as parks and school ovals, but have been inadvertently driven over, only to find the tank has been unable to bear weight with the resulting damage requiring new tank installation. ​Heavy Duty Tank: Rated for where the heaviest vehicle traffic will be a 4 axle twin steer truck (Max GVM 27.5t). 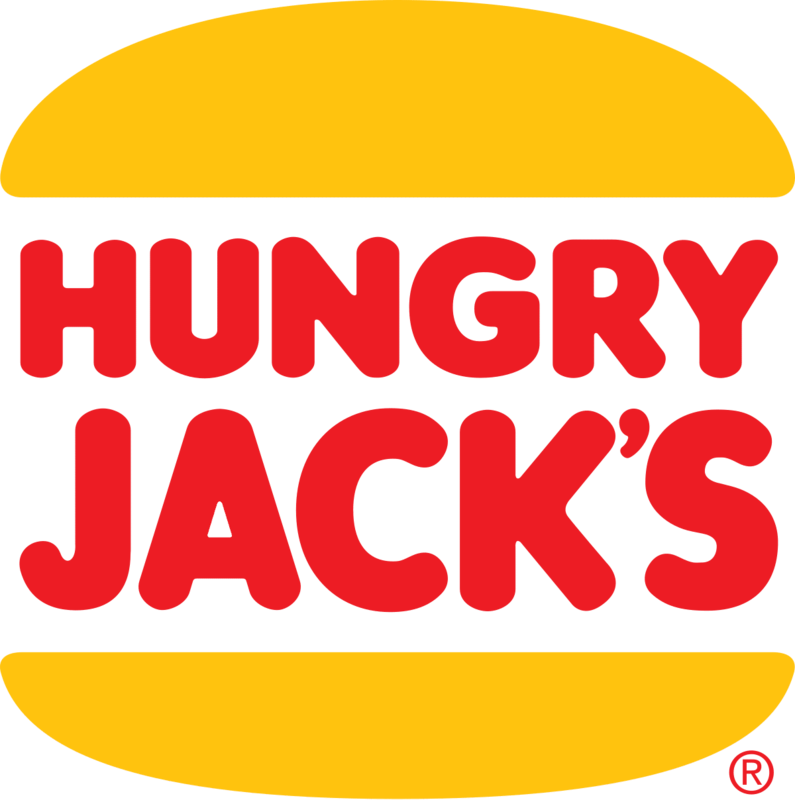 Example: Garbage Truck. ​Water Storage Harvesting project needs.